Earlier this month, the startup announced it currently has 5 Million subscribers in 180 countries, which stacks up well against Spotify’s 7 Million subscribers, and the company announced a suite of new hires & partnerships; however, the US has always been the painpoint for Deezer. Competition being stiff, not only with Spotify, but Pandora, Rdio and other actors, Deezer opted to work on the other markets, most of which arguably are more successful, the numbers would suggest. In order to launch, Deezer will likely need to partner with a strong local player, which may explain the rumors around the Microsoft acquisition. 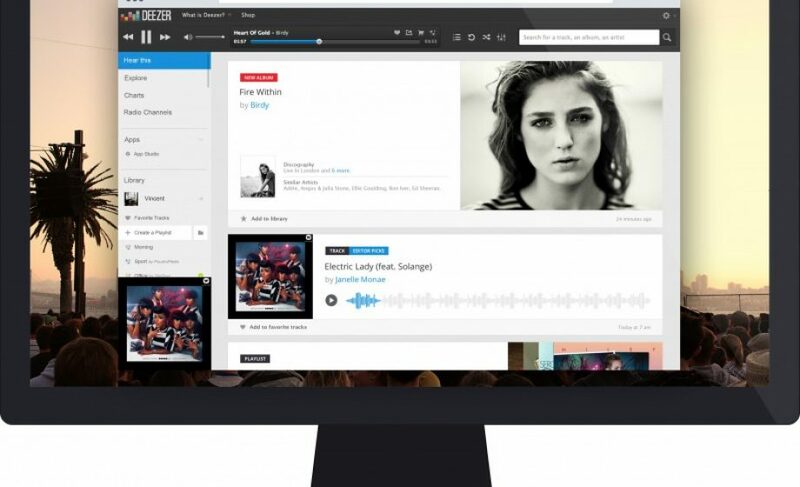 A partnership with Xbox or Windows could provide Deezer with some much needed advantage over rival Spotify, whose deep integration with Facebook and early attack of the US market has given them the lion’s share of the mind share. Dude, they’re partnering with Beats. They are partnering with Sonos.